We are family owned and driven to be the best since 1985. We have a bright vision for our services and customers.  If you would like to know more about us scroll down to see our team and what John Downs Plumbing, Heating & Water Treatment has to offer you. 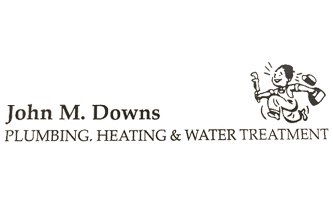 We have been serving the Bloomsburg area since 1985, and have over 30 years of experience answering all of your questions. To us, a plumber is not a random stranger who shows up at your house, mumbles something about a replacement part, fixes it, and leaves forever. 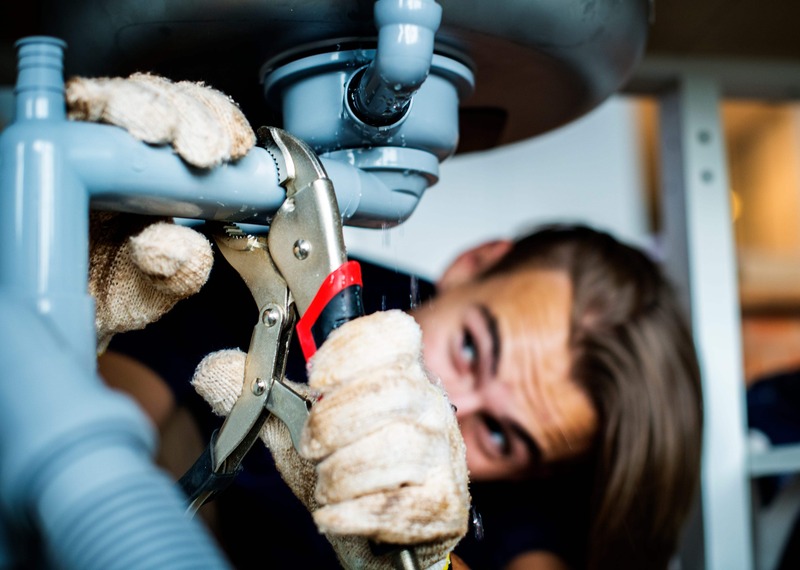 We believe a good plumber is polite, walks you through each problem and solution, and remains dedicated to protecting your family’s long-term health and safety. We define the family plumber as someone you can trust and rely on as your family grows and changes—starting with your first home and continuing throughout life’s milestones.